If you’ve been wondering about your Win10 version 1803 or 1709 patches, you aren’t alone. Looks like we have a completely new Windows patching rabbit hole. 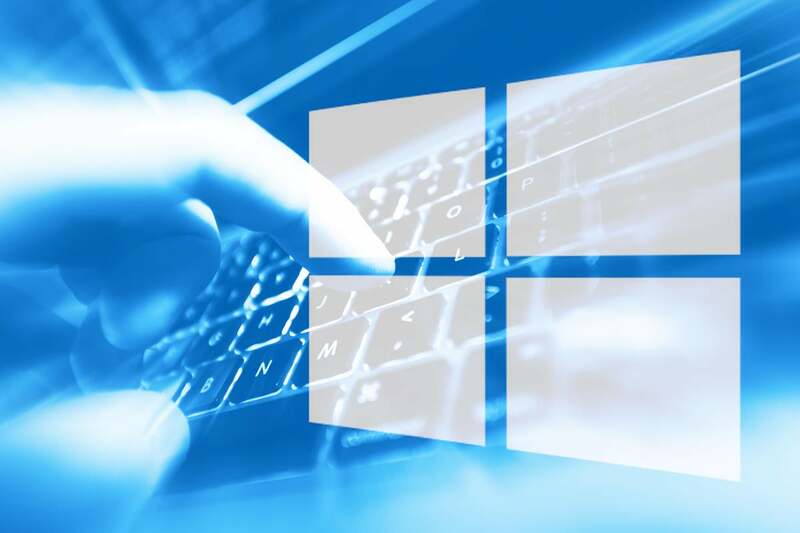 KB 4457128 — The Sept. 11 Patch Tuesday cumulative update included a host of security fixes that brought 1803 up to build 17134.285. KB 4464218 — The Monday, Sept. 17, cumulative update fixed a bug in all of Microsoft’s Win10 1803 patches since late July, which blew away Microsoft Intune. Build 17134.286. I have no idea why Microsoft released the fix on a Monday instead of a Tuesday. KB 4458469 — The Thursday, Sept. 20, dump of dozens of bug fixes brought the build number up to 17134.219. For reasons as yet unexplained, Microsoft stopped pushing KB 4458469 late on Sept. 20 or early Sept. 21, although it remained available for manual download. We never did figure out if the patches were doled out to “seekers” — those who had the temerity to click “Check for updates” — or if they somehow made it into the ecosystem through less nefarious means. A different (but identically numbered) KB 4458469 was released yesterday, Sept. 26. Let’s call it KB 4458469 v2. It brings 1803 up to build 17134.320. What is this new KB 4458469? Apparently, KB 4458469 v2 is a Wednesday fix for a botched Thursday kitchen-sink cumulative update, which followed a Monday cumulative update that specifically fixed a bug introduced in the Patch Tuesday patch. Got that? And it provides absolutely no explanation of what a “solution” might be, which one was missing, how v2 improves upon the original v1, how to identify if you have v1 or v2 installed, and why in tarnation Microsoft would re-release a cumulative update when it could’ve just pushed a new cumulative update with a different number. Like, you know, how cumulative updates are supposed to work. We also don’t know for sure if this patch is available only to “seekers,” or if it’s going out through the normal Windows Update/WSUS channels. A glance at all the files installed under \Windows\System32 and elsewhere with modified dates that are later than the original KB4458469 release suggest that it must have involved numerous and major changes. So — I’m guessing here — you only have KB 4458469 installed if you have two entries saying that it’s been installed. That’s a great use of cumulative updating, eh? Note This update has been re-released because of a missing solution. If you installed build 16299.697, please install this newer version of OS build 16299.699. But wait. The weirdities don’t end there. KB 4458469 takes Win10 version 1803 to build 17134.319. KB 4457136 turns Win10 1709 into build 16299.697. KB 4457141 moves 1703 to build 15063.1358. KB 4457127 transforms Win10 1607 and Server 2016 to build 14393.2517. The first two were re-issued/superseded/bumped to v2 yesterday. The latter two haven’t changed a bit, as best I can tell. Do they, too, lack the “missing solution”? If so, when will we get another cumulative update to fix the buggy cumulative update? The evolving episode has earned a long-nosed Pinocchio award from Susan Bradley. And it ain’t over yet. Have any insights? Join us on the AskWoody Lounge.